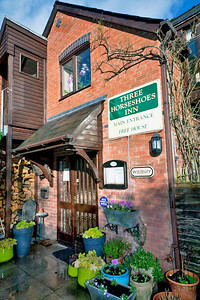 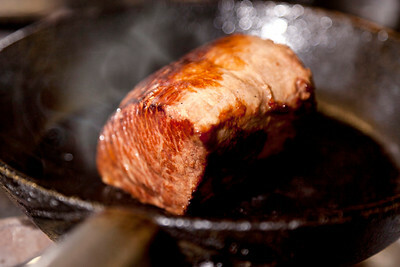 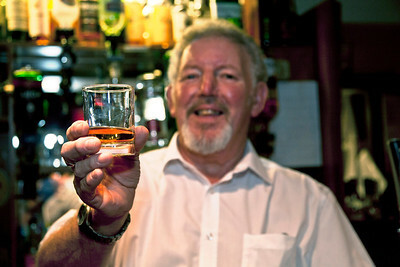 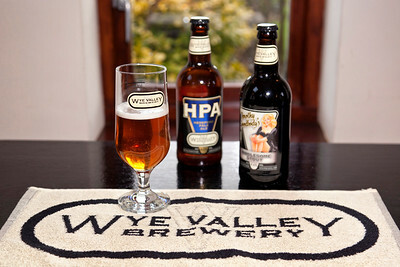 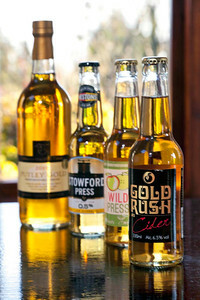 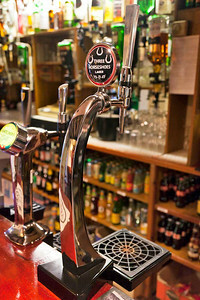 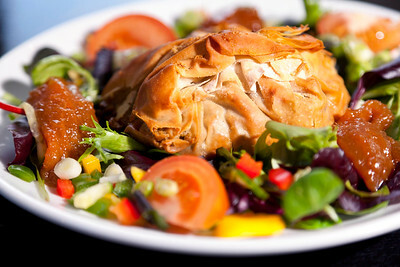 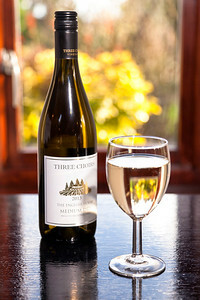 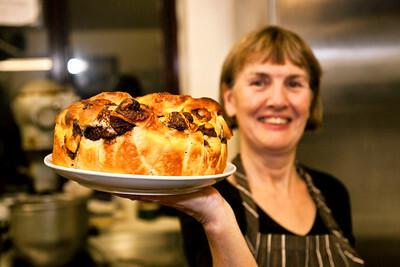 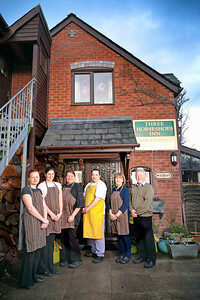 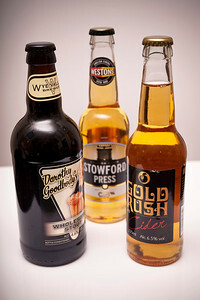 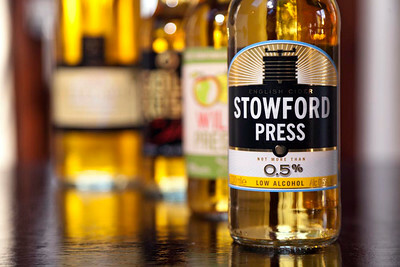 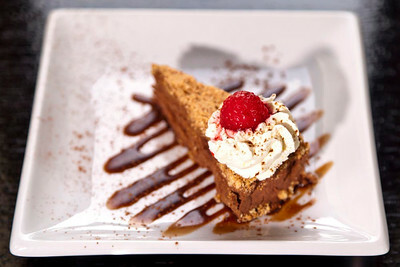 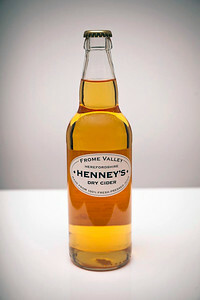 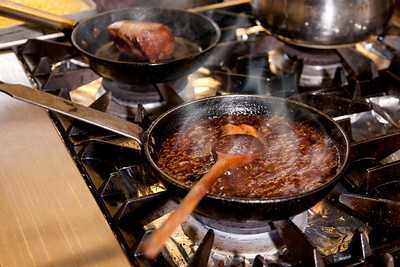 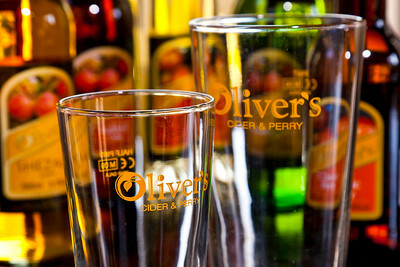 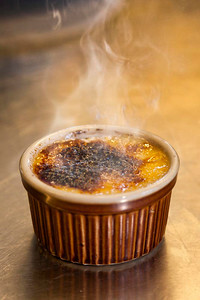 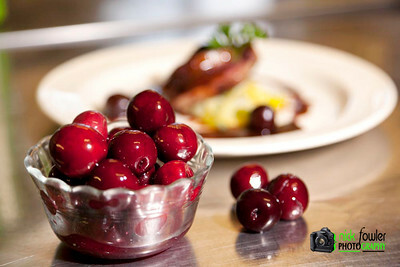 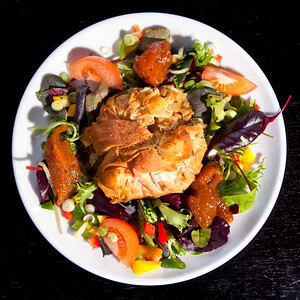 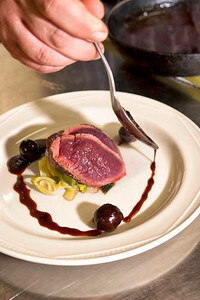 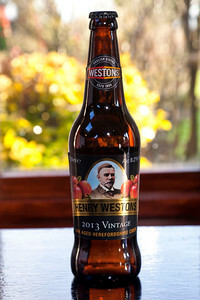 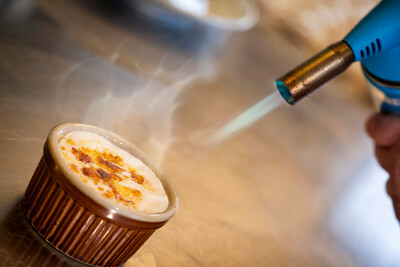 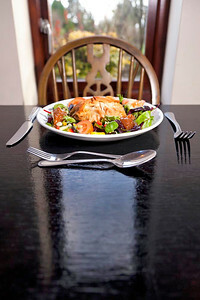 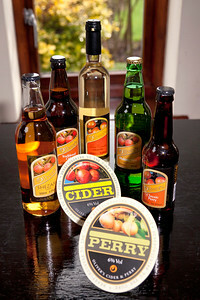 Food and drink photographs by Nick Fowler, featuring a selection of website photography for the Three Horseshoes Inn, near Hereford. 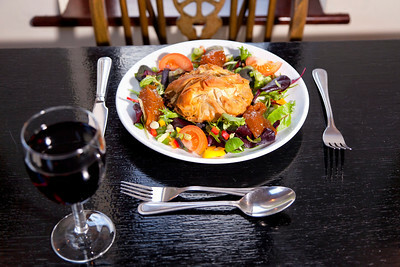 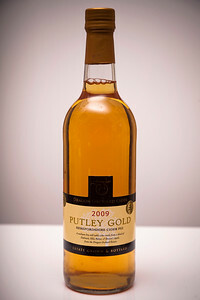 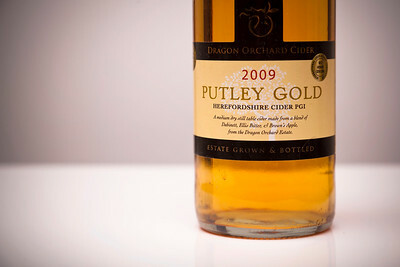 Food and beverages photographer Nick Fowler. 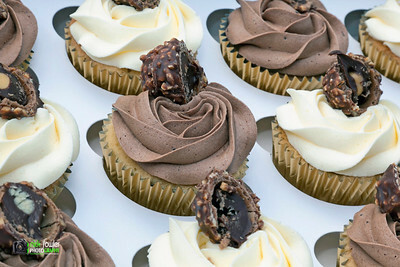 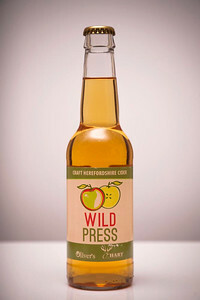 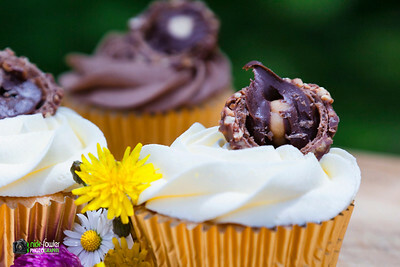 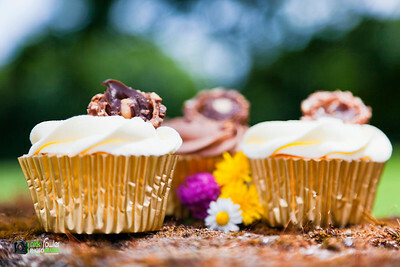 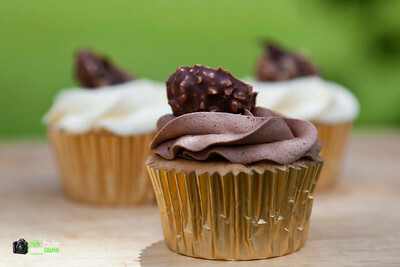 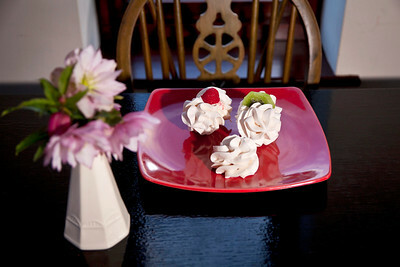 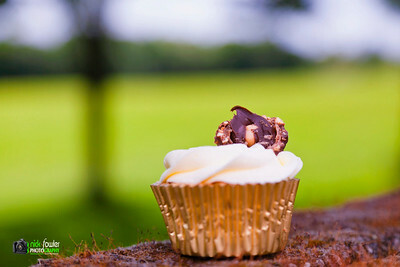 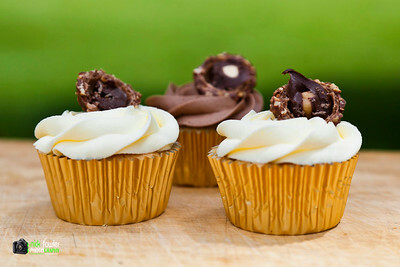 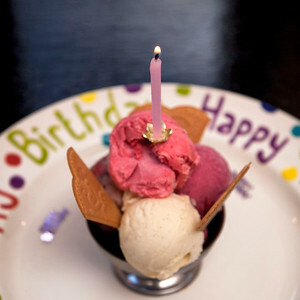 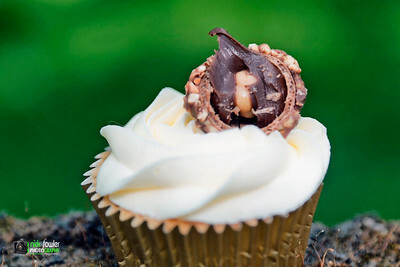 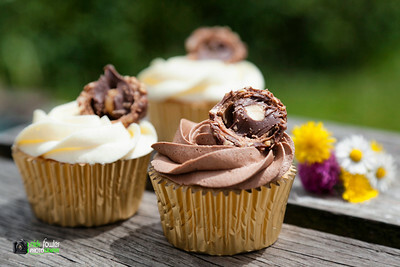 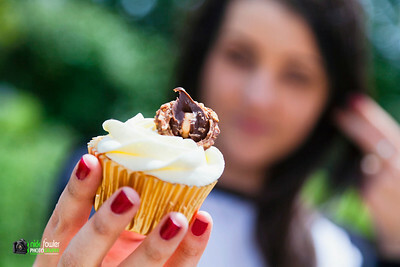 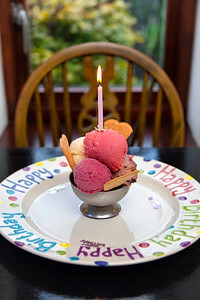 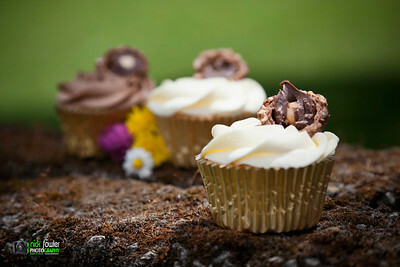 Cupcakes: Food & drink photography by Nick Fowler, Newport, Gwent, South Wales.